If you are approaching the age in which all your children have moved away, and started families of their own, you may be thinking about downsizing. Perhaps in your retirement, you no longer want the upkeep of your large family home. It served you, your spouse and your children well, but now you want the freedom to travel or do what you enjoy without the worry of home maintenance. Here are five reasons that independent living could be the right choice for you. 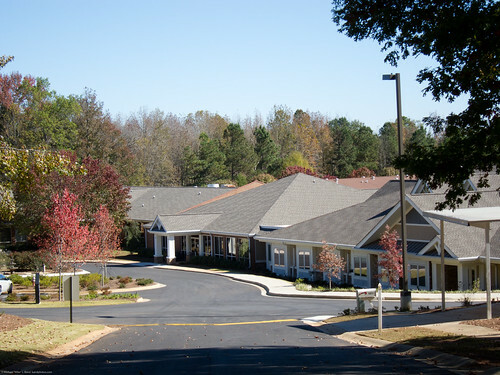 Independent living communities offer unique opportunities to live your life the way you would like, and still be part of a community or neighborhood. Often in this type of environment, you can join friends and neighbors for dinners, outings, and recreational activities. You’ll live independently, yet still be able to enjoy the company of a workout partner or shopping companion. In some independent living communities, you can have all the amenities you desire at your fingertips, including fitness centers, pools, on-site chefs, outdoor patios and gardens. This makes an adult living center a great choice for people wanting luxury living experience every day. Often, active seniors want to be able to travel and spend time pursuing hobbies and other interests without worrying about the maintenance of a home. When you choose an independent living community, you will have all the comforts of home without all the responsibilities of traditional home ownership and repairs. When thinking about your future, you may want to select an independent living facility that offers assistance, should you need it in years to come. Whether it is extra help with daily activities, or round the clock care, or even a memory-assisted living space, many senior living homes offer just the amount of help you need, while still allowing you to live independently in your own apartment. If assistance is what you need, many senior living communities have trained caregivers and even medical professionals on staff. This gives you and your family members a peace of mind that you will be well taken care of in the event of an illness, emergency, or any other life-changing situation. There are many different options when it comes to living your life after your family has grown. 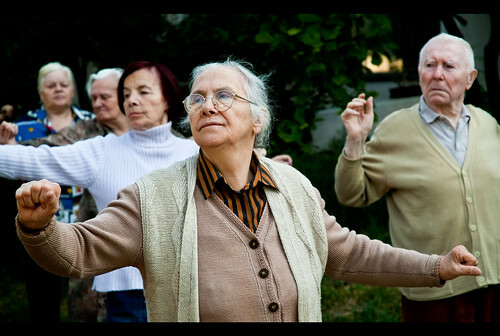 If you are considering a senior living community, do some research and then visit your favorite properties in person. This way, you’ll be able to talk to other residents and get a feel for what it would be like to actually live in that type of environment. Lisa Coleman shares some positive and beneficial ways that choosing to move and live in an independent community could be a good choice. She researched online at http://www.holbrooklife.com/lake-lanier-gainesville-retirement-community/ to obtain some of the information to complete this piece.